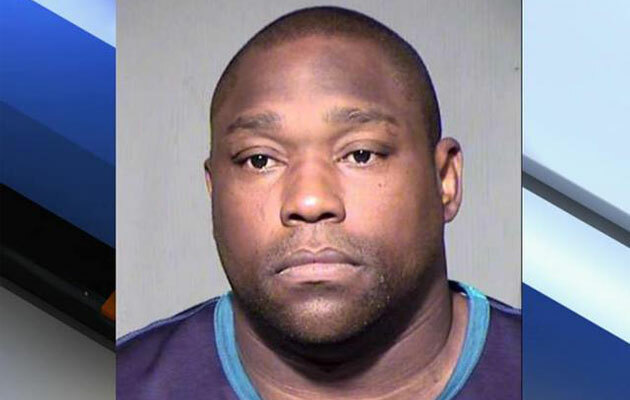 Warren Sapp has been terminated from NFL Network following his arrest for soliciting a prostitute and assault in Phoenix early Monday morning. The news of the arrest was first reported by TMZ and ABC 15 in Phoenix. Sapp has been an analyst with the network since 2008. Upon contact from SI this afternoon, an NFL Network spokesperson initially offered, "Warren Sapp has been suspended indefinitely without pay from NFL Network pending the outcome of ongoing police investigation." The spokesperson later confirmed to SI that Sapp no longer worked for the network. The 42-year-old Sapp, who was elected to the Hall of Fame in 2013, was in Arizona last week for his network's coverage of Super Bowl XLIX. Network executives have little tolerance for criminal allegations that create headlines, and Sapp nearly lost his NFL Network analyst job in 2012 when he tweeted that former Saints tight end Jeremy Shockey was an informant (Sapp used the word "snitch") in the Saints bounty scandal that resulted in extensive penalties for the team. Shockey repeatedly denied he was the whistleblower, and Sapp ultimately apologized. Sapp is the second athlete-turned-sports announcer to be arrested for soliciting a prostitute in the past month. Greg Anthony, the CBS and Turner sports broadcaster, was arrested Jan. 16 in Washington. He was indefinitely suspended by CBS.